Best adrenalin in Bratislava! 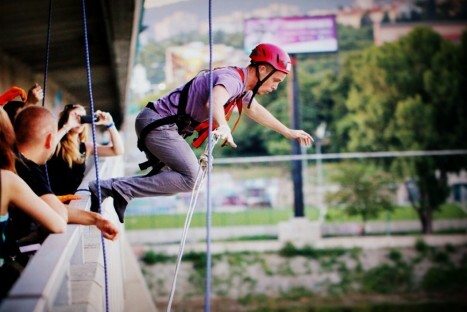 20 meters high rope jump form the Lafranconi bridge. Click on registration, choose the date or write us to agree on a date you would like to jump.